We recently encountered an article on Linkedin by Rémy de Lavergne, a highly experienced procurement professional with a specialism in Logistics. Rémy had clearly put some thought into what made a ‘good’ buyer and went a step further by categorising them by key attributes. We couldn’t resist having a call with Rémy to understand this further, which led to this introductory article on our blog. We’ll follow up with more of Rémy’s insight in due course, but here is an introduction to his Procurement Matrix. This definition is clear but it is not enough for me and probably neither for you? 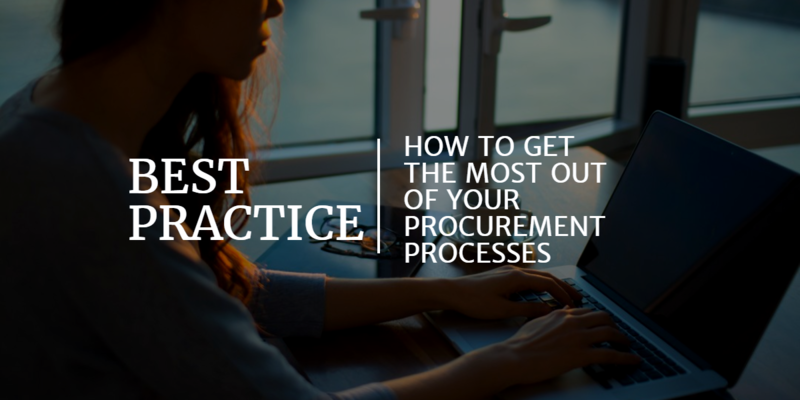 I have been Purchasing for 20 years now (in different countries and industries) and I have often read and heard very interesting things about Procurement issues, but not enough to give me a global picture about what are the objectives and the best practices. – What does buying mean? – What is a good buyer? A Buyer is both a Value Marker for Clients and a Cost Reducer, at the same time. 1. The Bureaucrat who manages supply but creates no value for clients nor cost -reduction for the organisation. 2. The Cost Killer who reduce costs but without taking care of value creation for the clients. 3. The Innovator who values innovation but without trying to reduce costs. 4. The Business Developer who values innovation and reduces cost at the same time. To describe the 4.0 Buyer – the Business Developer – I have also written an article about it (in French). “The 2017 Buyer : (An) International Business Developer: a professional, piloting projects in the field looking for innovation and savings”. If you want to know more about the Lavergne Procurement Matrix and/or to use it in your school or company, do not hesitate to contact me. The Lavergne Procurement Matrix is protected by a copyright.